Naturally when we moved onto some property, we bought a horse (see Farm Humour), and once we had one….we had to get another….and another….so each of the three children still living at home had one each! They were a wonderful animal to have and our children remember the horsey days very fondly. There are of course many hidden costs however! When you have one or two horses, it is easy to tow a horse float….which we did…. but with three it meant buying a truck! 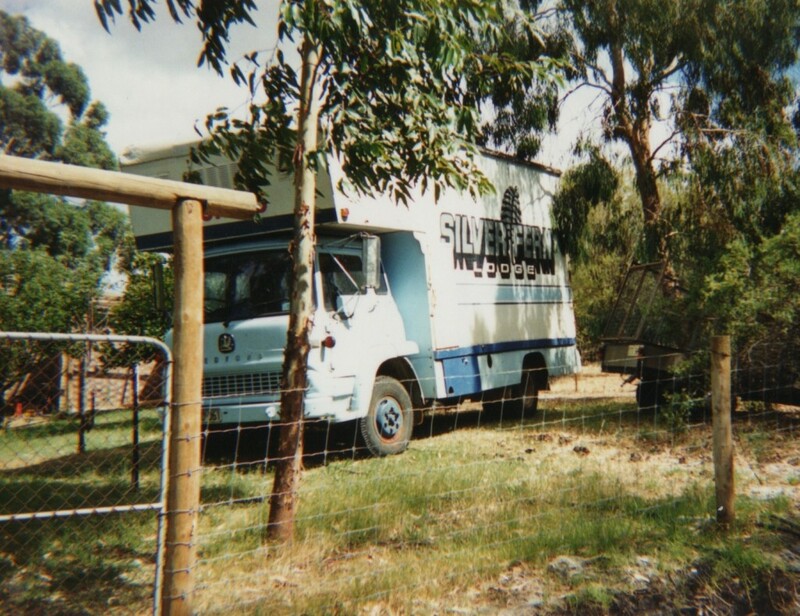 We managed to find a broken down and abandoned old Bedford that had been used for ‘Silver Fern Lodge’ before its racing stable owner had to let it go. We then did it up to accommodate all of us as well as the three horses, and away we went……to pony club, lessons and one day events (ODEs- our oldest daughter’s chosen sport). Unfortunately our oldest daughter’s horse died at the vet’s of a bad case of colic, a real hazard on sandy properties. 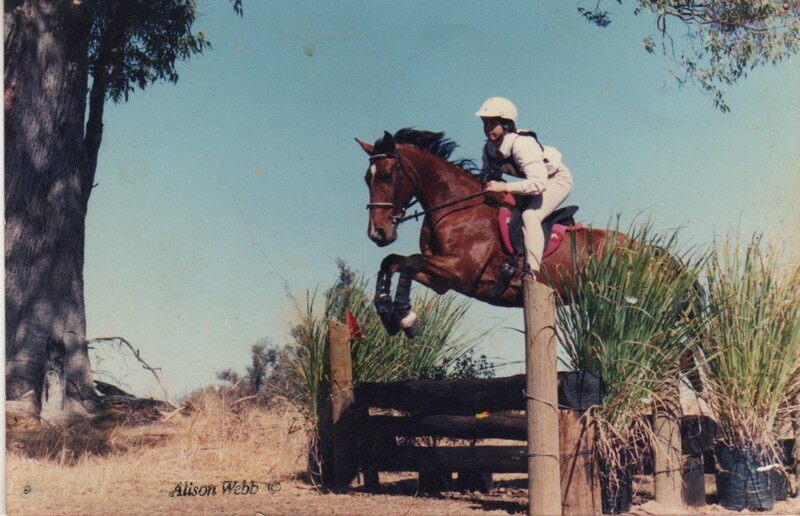 At age 15 or so, this was so upsetting at the time that she didn’t want to replace him straight away, and as is so common at that age, outgrew the horsey stage and preferred to do other things. As hers was the driving passion for horses, it didn’t take long for the others too to find they were too busy to tend to them and they became another ‘job’ for us for a while. 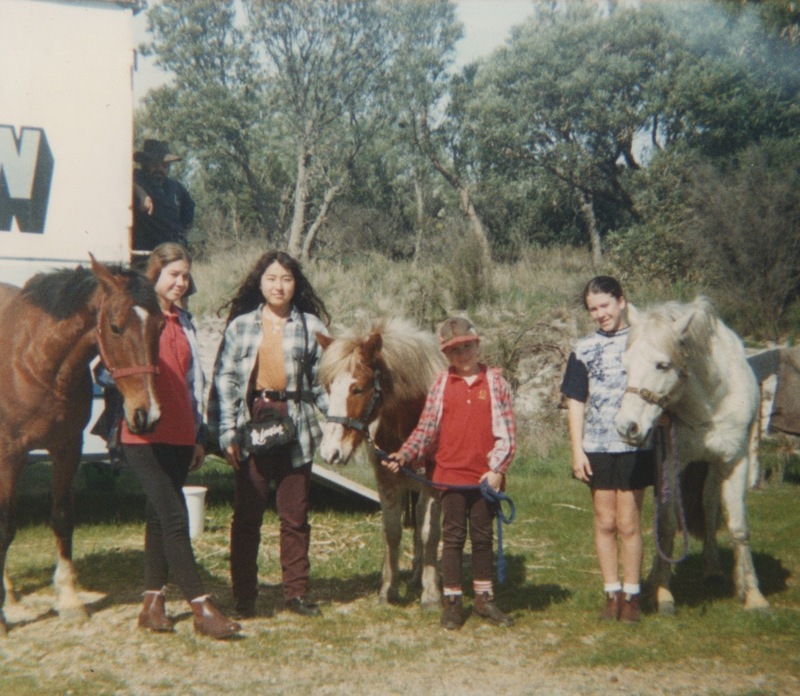 Sunny, the piebald in the centre was given to Riding for the Disabled, a fantastic group, and he lived out several more years and was much loved by all.